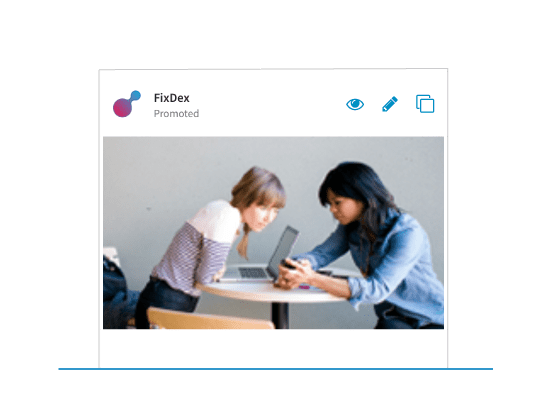 Grow your company’s presence with a free Company Page. Publish and share content to gain followers. Posts will appear on your Company Page and in the news feed of your followers across all devices and platforms. Already have a Company Page? Learn how to request access. 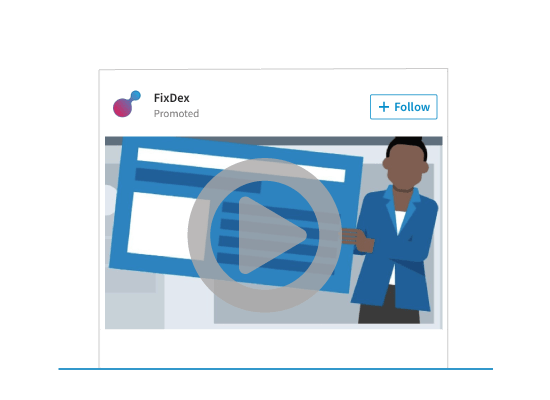 Create Sponsored Content campaigns to meet all your marketing objectives. 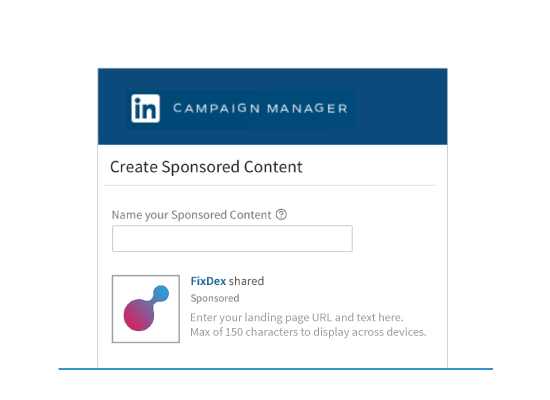 Use Direct Sponsored Content to personalize and test ads for specific audiences, without publishing on your Company Page.